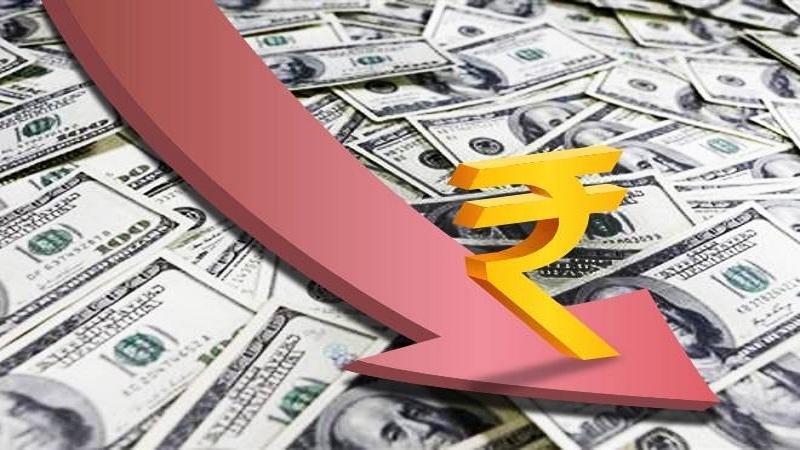 HALTING its three-day winning run, the rupee on Friday closed 25 paise lower at 69.17 to the US dollar as forex traders weighed rising crude oil prices. At interbank foreign exchange (forex) market, the domestic currency opened at 69.04 a dollar and fell further to touch the day’s low of 69.38. It finally settled at 69.17 per dollar, down 25 paise over its previous close. The Indian rupee on Thursday had climbed 19 paise to close at 68.92 against USD.